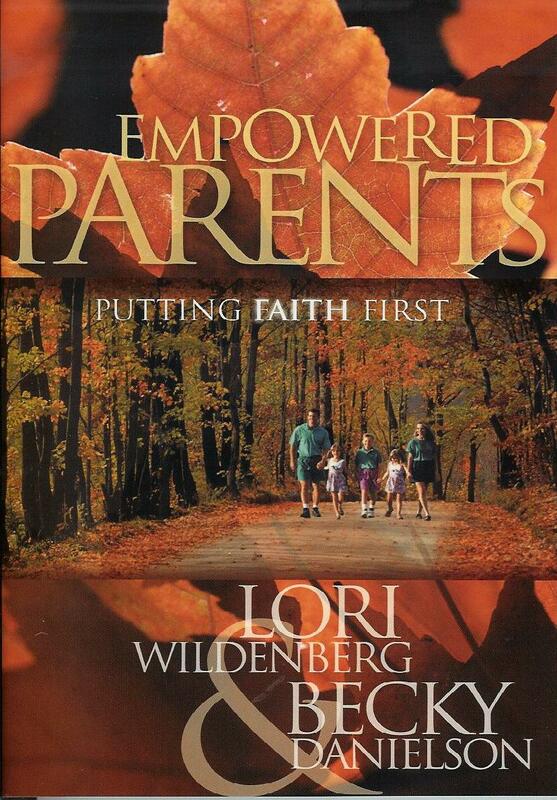 A Christian faith based guide for the real world of raising children, filled with both successes and challenges. Each chapter walks the reader through one of twelve godly characteristics and how to implement them within the family. What to do when you feel frustrated. How to support your child in both the failures and successes. 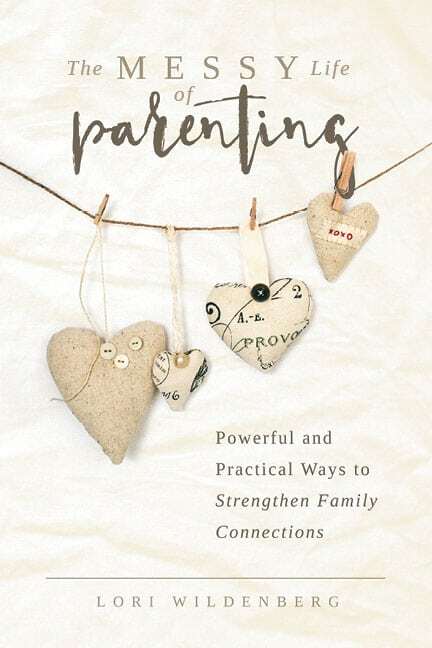 "Empowered Parents is a useful and perhaps needed corrective to much of the material currently available to parents. Two Thumbs up! " "Finally a practical, effective parenting book written by moms in the trenches that combines the incredible power o God's Word with warmth and humor. I highly recommend Empowered Parents to any parent serious abut taking the challenge of raising godly kids in today's ungodly world." 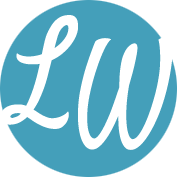 "Rather than feeling overwhelmed, parents will find themselves excited to put these great practices into action."